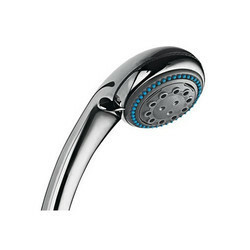 Our product range includes a wide range of single flow hand showers, multi flow hand showers, hindware hand shower and american standard hand showers. 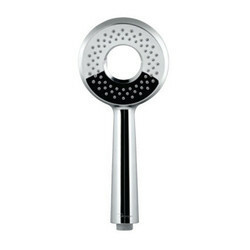 For catering the variegated needs of our clients, we are deeply engrossed in offering a qualitative array of Single Flow Hand Showers. 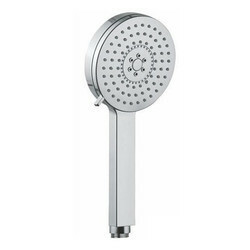 Driven by a vision to achieve significant growth in this industry, we are committed towards providing a wide array of Multi Flow Hand Showers.